The whole FestivaliTo – seminar, workshops and milongas – will take place in Arca, Via Ottavio Assarotti 6. 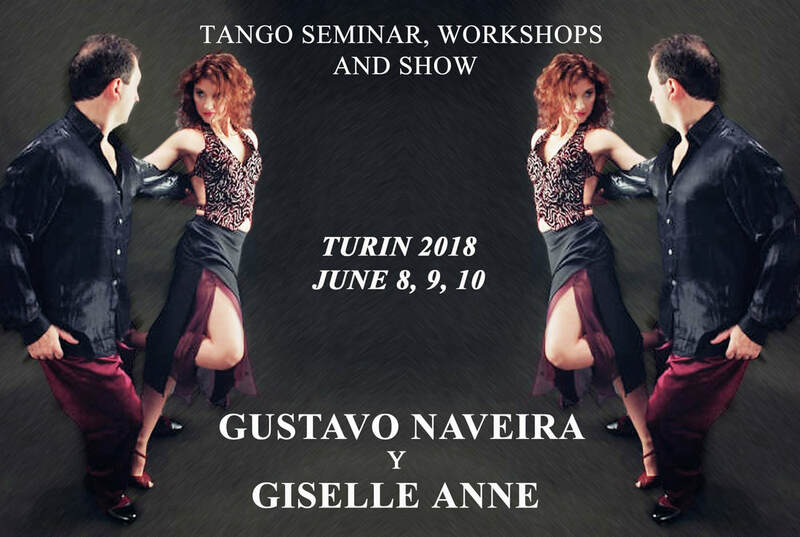 Gustavo e Giselle due icone del tango argentino non hanno bisogno di presentazioni. Chi conosce la lirica conosce Luciano Pavarotti, chi conosce il basket conosce Michael Jordan, chi conosce il Tango conosce Gustavo Naveira e Giselle Anne. with Maestros’ Gustavo and Giselle performance. There is no need to introduce Gustavo Naveira and Giselle Anne, real Argentine tango icons. They are to Argentine tango what Luciano Pavarotti is to opera or Michael Jordan to basketball! ​will be our TJ for this special night. SIVIERO GIAMPAOLO “Tj El Pablo” from Novara, is nationally and internationally well-known. He is the resident DJ in various milongas and important Italian Tango Festivals.